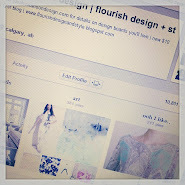 flourish design + style: Markdowns at THRIFTED! Pop over to THRIFTED to see what's been marked down today! 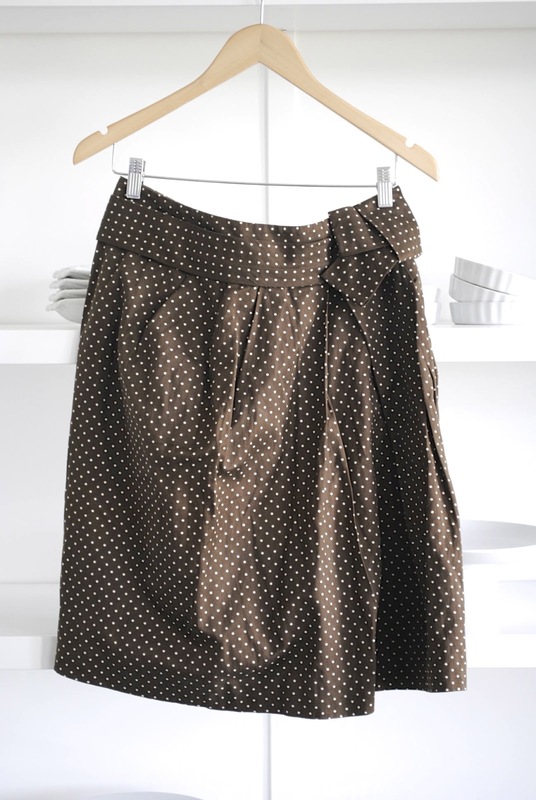 This gorgeous Marni skirt is a crazy good deal!